March 4, 2018 — TERRANOVA TRENDS — BY ANDREA SPEEDY When Miami Beach was first envisioned as a relatively simple beach escape in the 1920s, no one expected its meteoric rise to become one of the world’s most sought-after destinations for entertainment, travel, retail, restaurants and more. However, after bouncing back from hurricanes in the 1930s, to serving as military barracks during World War II, to the glamorous hotel era on Collins Avenue in the 1950s, Miami Beach developers have continuously succeeded in reinventing Miami Beach to garner a larger and larger share of the spotlight. 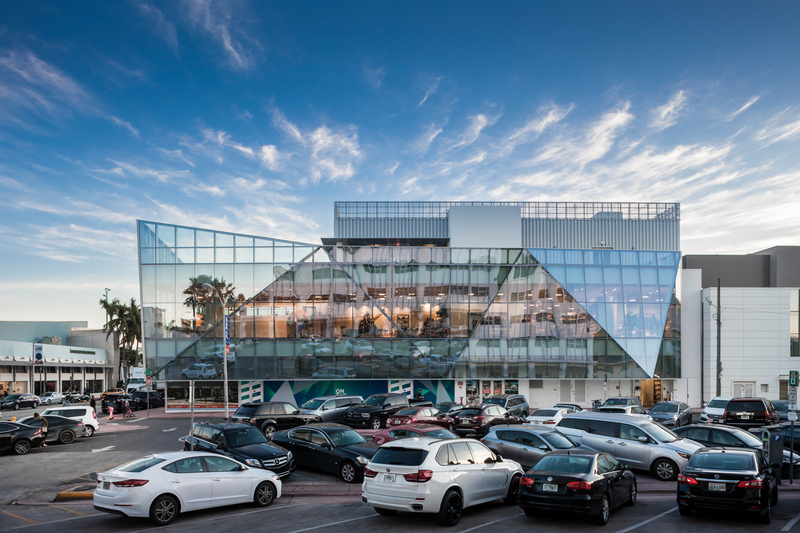 The revitalization of Lincoln Road along with the preservation effort of Deco-style hotels in South Beach started in the mid-1990s, which in turn brought a new wave of residential development to South Beach. And for the past two decades, development has been principally residential in nature. However, almost six years ago Terranova Corporation began investing in Miami Beach real estate, recognizing the need for strategic commercial development in Miami Beach.